Whitby Town have announced the return of David McTiernan following his release by Blyth Spartans. The midfielder returns to the club for a fourth spell, taking up a player-coach role with the Seasiders, reports Paul Connolly. McTiernan currently sits third in the Blues' all-time appearances, having turned out on 435 occasions so far, scoring 48 goals over those games. And the combative middle-man considered the move to be a no-brainer, despite interest in his services from elsewhere. "I'm delighted to be back here," McTiernan said. "When the opportunity came up, there was no other place I was going to go. "I feel as though the time is right for me as a player, and in the next step in the coaching department." He rejoins with the reputation of being a natural leader who will grab a game by the scruff of the neck, making him a popular player wherever he has been. The midfielder was also a key part of the Blyth Spartans squad that won the Evo-Stik Premier title in 2016/17, bringing valuable experience to Chris Hardy's side. And the Blues boss Hardy is delighted with his latest transfer dealings, believing that McTiernan will play a vital role in the coming season. "I'm delighted to welcome Macca back to the club," Hardy said. 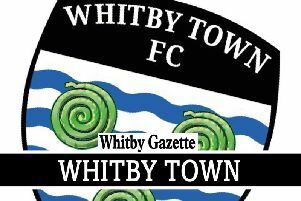 "I'm sure this is a sentiment that will be shared by everyone associated with Whitby Town. 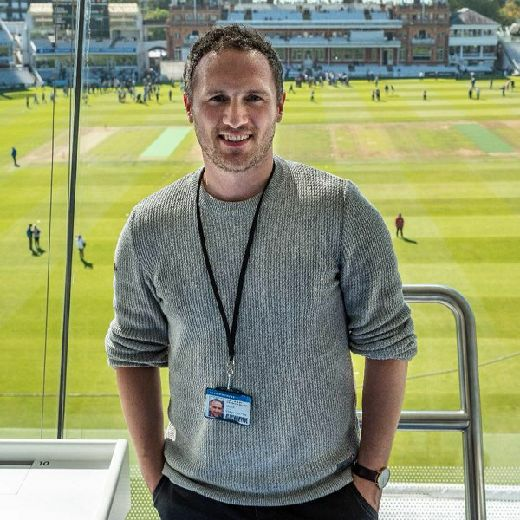 "His role this time will be a little different to previous occasions, as well as a playing role, he'll be joining the management team in a coaching capacity. "I personally feel that, on both fronts, he will prove to be a very good acquisition. "After speaking with Macca, his love for this club has never altered and he feels, that with his new role, this is something that he is keen to develop in both the short and long terms."